If you liked this show, you should follow Sabrina Williams. 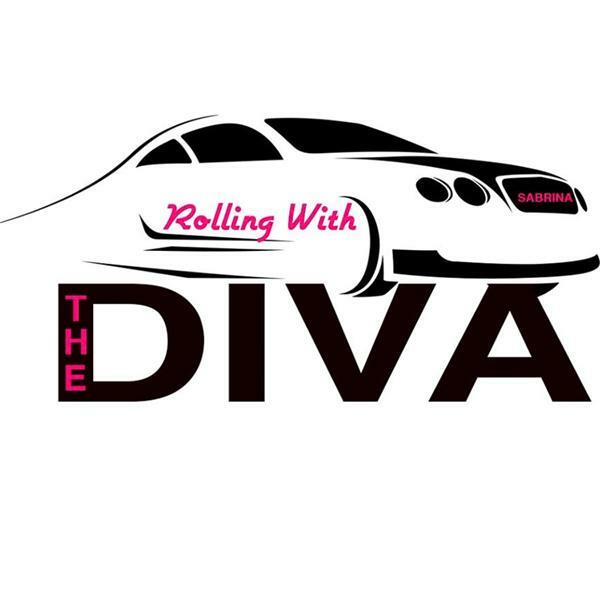 Join the Diva as she interviews Jamie Morrison. A well round professional and author. Are you okay with advocating for YOURSELF? Jayiah starts life out as a normal young girl growing up in a single family home. She is the middle child of three kids and is quite content with life until her mother meets a special guy. That's when things changed forever. At the age of ten she has to learn to grow up quickly while helping with her younger sister. After the honeymoon stage was over Reggie exposed her family to a world of drugs and prostitution. In one year things had taken a turn and she finds her self helping her mother not only take care of her younger sister, but also a new born baby boy while fighting a drug case. They hope for the best thinking that court appearances will soon be over until one day her mother never comes home. She now finds her self lost with the responsiblity, at a young age, of figuring out how to keep her small family together.